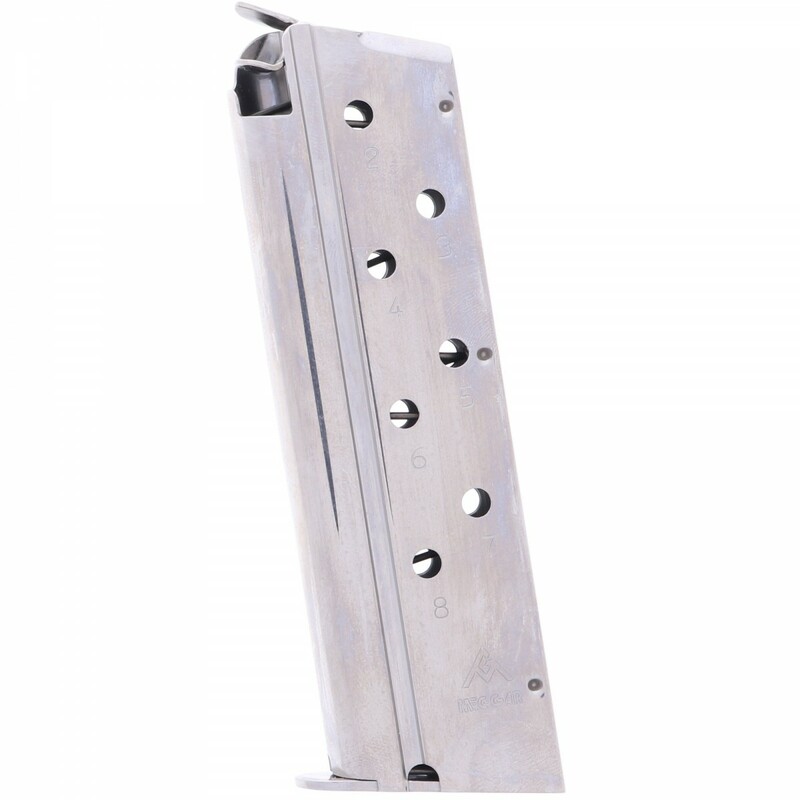 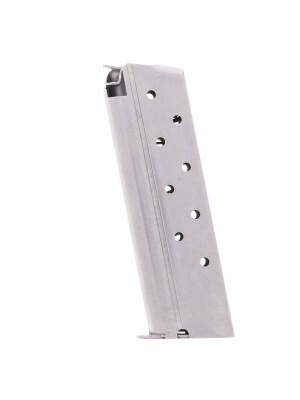 Crafted from durable stainless steel with a natural finish, these full-size factory magazines feature clear-cut witness holes, steel followers & springs, and flush-fitting steel baseplates. 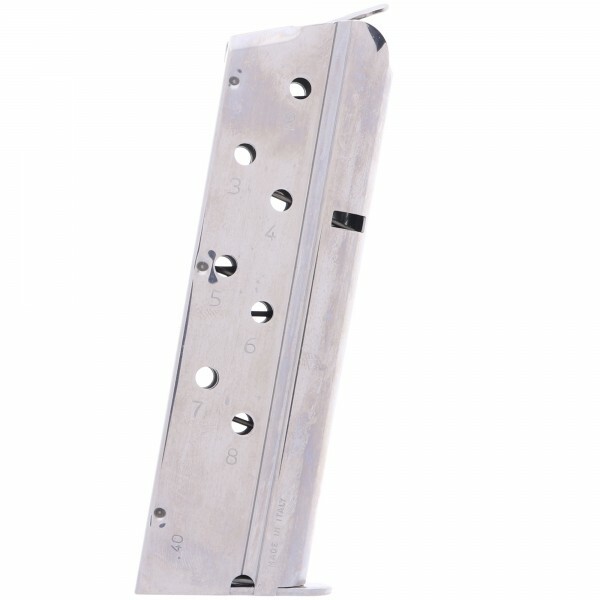 For the last three decades, Springfield Armory has been carrying the torch for John Browning’s iconic 1911 pistol with a variety of consumer and law enforcement models. Combining modern features with timeless craftsmanship, Springfield’s 1911 pistols are the gold standard. 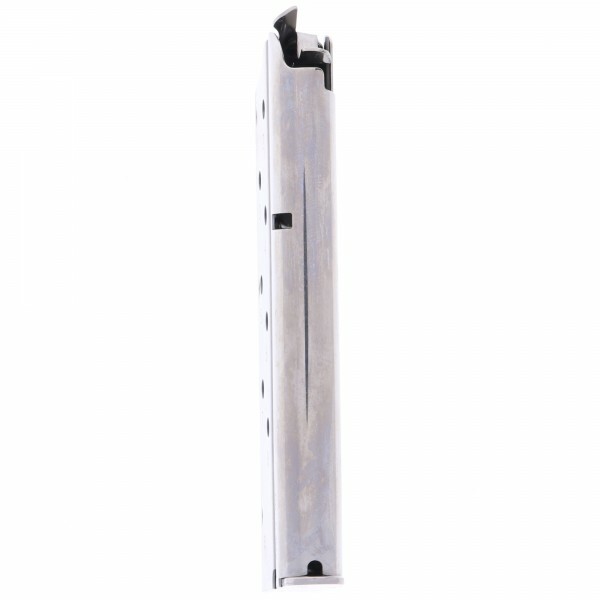 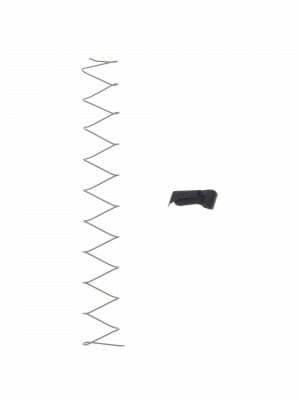 Springfield factory magazines are engineered to meet the same rigorous standards as your original equipment, ensuring perfect fit and function in Springfield 1911 pistols. 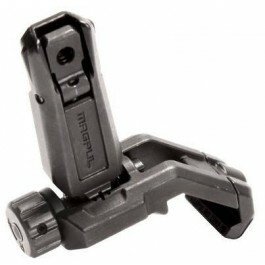 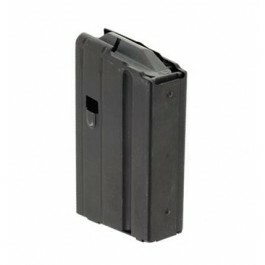 They also come with a limited lifetime warranty, ensuring your product will work as promised for as long as you own it. 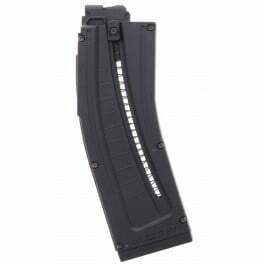 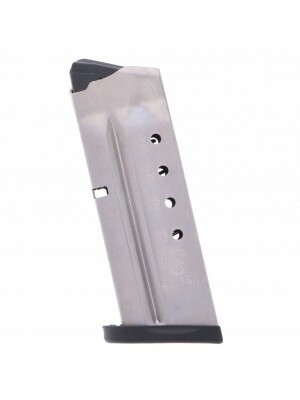 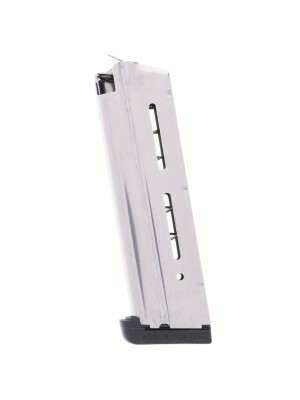 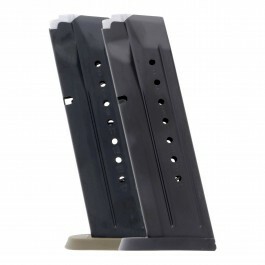 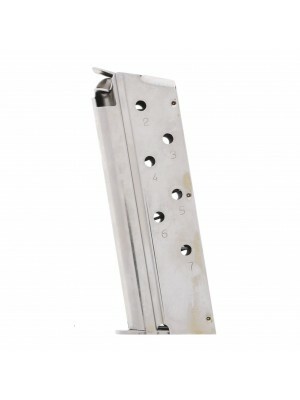 Grab a few spare magazines for your .40 S&W 1911 today!